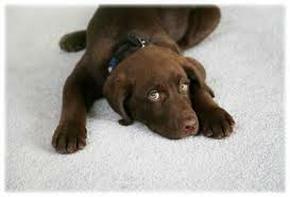 At Visalia Carpet Cleaning we offer a number of helpful services. We do more than just clean carpets. 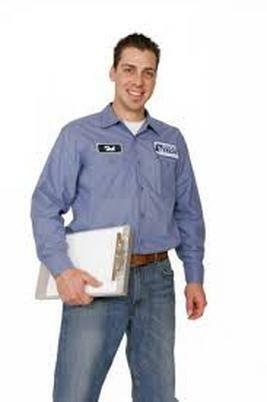 We are central California's premier floor cleaning specialists. So, whether you have carpet, tile and grout, vinyl, wood, or aggregate flooring like Pebble-Tec we can rush right over and get your flooring sparkling new. We also specialize in water extraction and flood dry-outs. Emergency services are available 24/7. Over flowing toilet or washing machine? Our state-of-the-art powerful truck mounted equipment gets every last drop out of your flooring and your walls. And our powerful dehumidifying fans and vacuums gets everything dry fast. And all our services are delivered professionally, expertly, and with complete and full respect of you, your property, and your possessions. How Seriously Do We Take Our Services And Our Customers? We do not take your trust lightly. 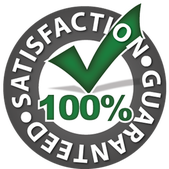 When it's time to get your carpet and other flooring shiny clean and smelling fresh, or you need emergency water damage extraction and dry out service, you know who to call. 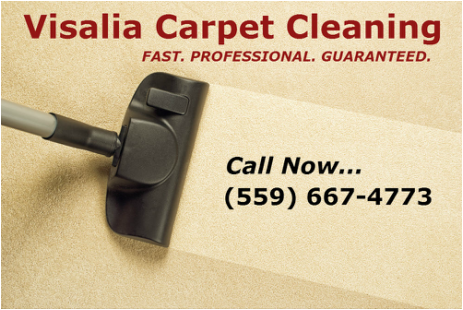 Visalia Carpet Cleaning is more than just a cleaning service.